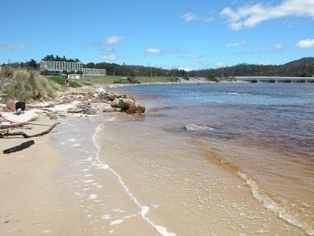 Come and enjoy an authentic Tasmanian beach shack experience! 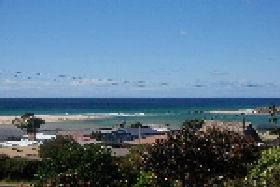 Scamander Beach Shack is a short drive to the Bay of Fires, St Helens and Binalong Bay. 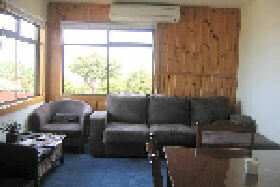 Scamander Beach Shack - Tasmanian accommodation located opposite Tasmania's premium east-coast surfing beach. 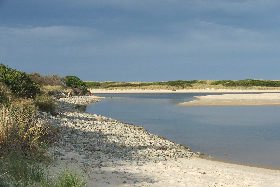 Uninterrupted views of waves and the Scamander River mouth provide breathtaking scenery sitting in the comfort of your accommodation. 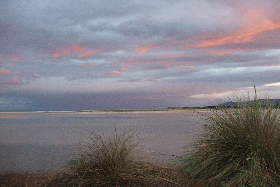 The best ocean views on the sun-coast and the friendliest hosts with a welcome country smile PLUS THE BEST FOOD ON THE EAST COAST in Five Spice Restaurant, specialising in Asian cuisine to tantalise your taste buds and a great selection of fresh Tassie seafood, a friendly bar with Tote and Keno plus fabulous bar meals, a roaring log fire in winter: be drenched in Tassie's Mediterranean like coastal sunshine, dive into our crystal clear and very refreshing outdoor pool, hit the tennis courts, let the kids loose in the playground - escape the city grind, stroll the beach, bring a surfboard - however you get here, come and enjoy the experience of Scamander with Scamander Beach Resort Hotel. 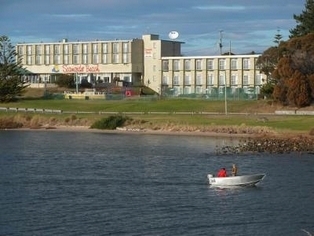 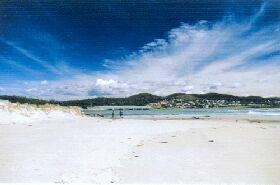 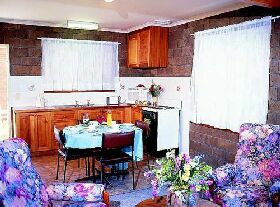 BLUE SEAS provides self catering units, ranging from studios to family and delux units, and is located at Scamander on the East Coast of Tasmania. 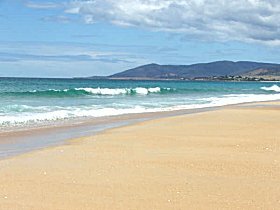 Being midway along the North East part of the coast, Scamander is an ideal base from which to explore and discover this unique part of Tasmania. 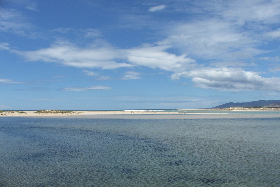 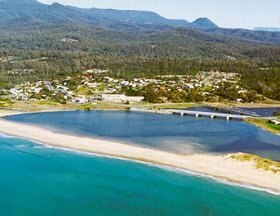 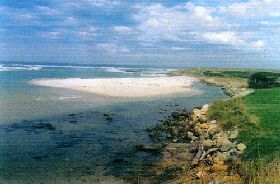 Scamander Tourist Park offers camping sites, cabin accommodation and onsite caravans in Scamander, Tasmania. 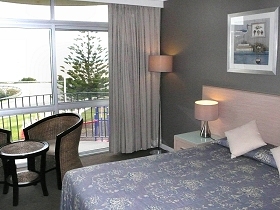 Ideal for family holidays, the park is homely and close to white sandy beaches. 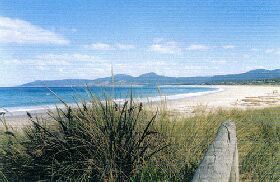 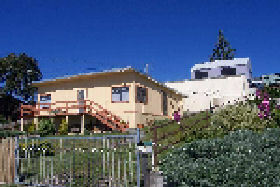 Scamander Beach Shack offers a beach house getaway in Scamander on Tasmania's sunny east coast. 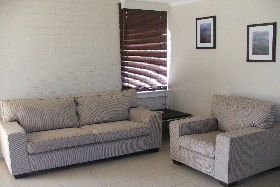 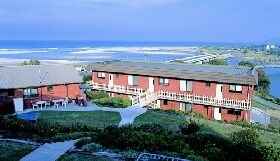 Enjoy uninterrupted views of waves and the Scamander River mouth.